In the past SSL Certificates were almost exclusively used for eCommerce stores. These days having an SSL certificate installed on your site and serving your pages with HTTPS is fast becoming the new standard. All major search engines (especially Google) are aggressively encouraging website owners to make the switch from HTTP to HTTPS. 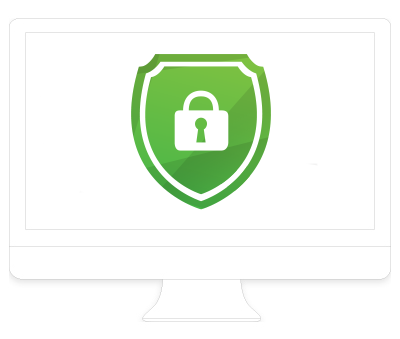 In a nutshell, having an SSL certificate installed on your site ensures that all the information sent to and from, or submitted to the site, is encrypted and secure. This protects the privacy and information of both the user and site owner and prevents potentially sensitive data from being intercepted by malicious scripts or people. All websites will inevitably need to make the switch to HTTPS sooner or later. SSL Certificate / switching to HTTPS? An important thing to note is that search engines essentially treat an HTTPS site as a separate site. As such there are important tasks to be done in addition to installing the SSL certificate to ensure the transition to HTTPS is as smooth as possible. It is also worth noting that there can initially be a minor hit to your search rankings as redirects only preserve approximately 90% of the authority of the original redirected pages. This should bounce back after a few weeks in most cases. Once again, all sites will inevitably need to make the switch to HTTPS sooner or later. 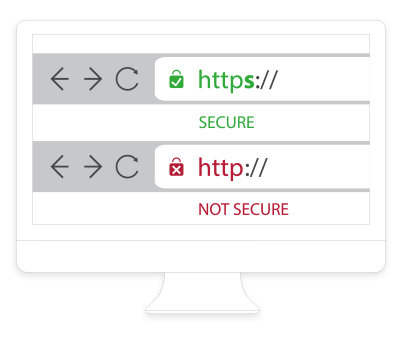 Shared Marketing offers two options for installing an SSL certificate and switching your site to HTTPS. Both options include the updates listed above. The paid version offers superior protection as well as a $10,000 warranty should any breach occur. A site seal that is validated in real time can also be added to the site to improve credibility. Strongly recommended if you have an eCommerce store or sell services / products online. The free version has no warranty / guarantee and offers basic protection. If you have any queries or would like any further information on making the switch to HTTPS, please contact Shared Marketing today. Our friendly staff are happy to help! Disclaimer: Information correct at time of posting. The Top 5 investments for your eCommere website What are cookies and how do they affect me?